CONDITIONS may be dry, but the cotton industry remains optimistic ahead of the 2018-19 season, according to Cotton Seed Distributors (CSD) managing director, Peter Graham. “With current prices around $600 per bale, growers are very keen to plant cotton where they can. Water availability is going to be the big issue for irrigators, with reduced allocations in most cotton growing regions,” Mr Graham said. CSD reports strong seed sales to date, and with its multimillion-dollar redevelopment project nearing completion, Mr Graham said the company was carrying good levels of inventory with the potential to supply seed for up to one million hectares of cotton in any one season. “We’re seeing interest in cotton from areas such as far north Queensland, the Hunter Valley in New South Wales and Geelong and Echuca in Victoria,” Mr Graham said. CSD’s farming lead, Mark Cathcart, oversees an extensive seed increase and trial program each season, working closely with CSD’s extension, seed increase and research teams, and other collaborators such as CSIRO, Bayer and Syngenta. 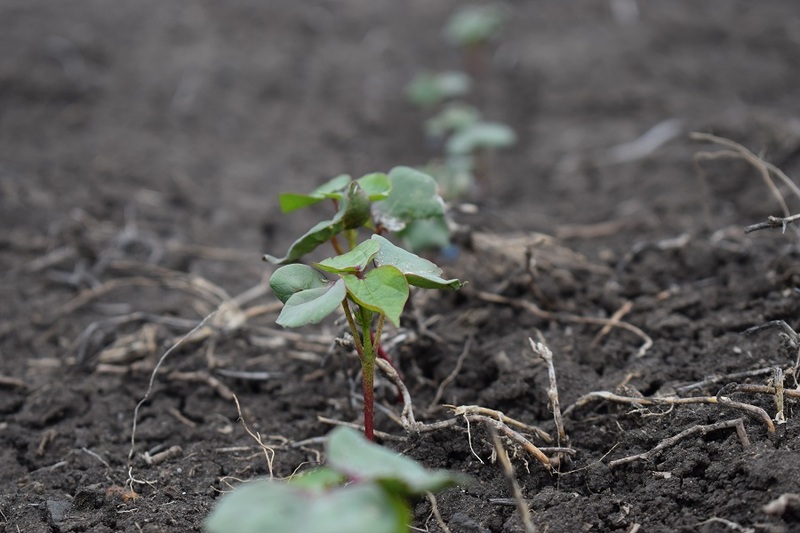 “As part of our seed increase program, we’ll be taking early generations of cotton seed with both new and existing traits, and bulking them up into larger quantities for commercial use in future seasons,” Mr Cathcart said. 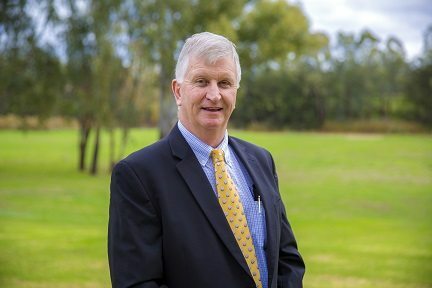 “This season, we’re devoting more hectares to new product development, and trialling different techniques and strategies to help growers manage different diseases and other agronomic challenges which ultimately impact yield. With the challenges faced by growers this season, CSD is again offering to share the risk with cotton growers through their Industry Support Plan, where if a cotton crop is assessed to have failed, CSD will provide a dollar for dollar credit toward next season’s cotton seed (terms and conditions apply).